Hungover from Haight? 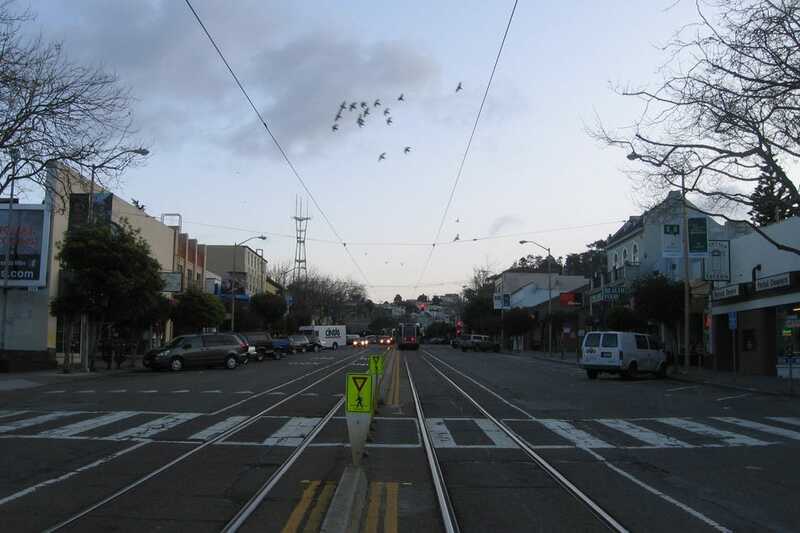 Sore calves from the hills of North Beach? Overwhelmed by the crowds of Chinatown? Take a break in the sleepy and simple neighborhood of West Portal. Just like the small towns of old, West Portal still has a quaint neighborhood bookstore. Bookshop West Portal has an impressive book and magazine selection, as well as a generous children's book section. Nothing beats the cold fog of West Portal quicker than the colorful, warm and spicy confines of El Toreador. Besides a fantastic sangria and a delightful tortilla soup, El Toredor offers an impressive beer selection. Only San Francisco can offer an authentic Irish pub just down the street from an authentic Mexican restaurant. The Dubliner knows how to pour a pint, and the free pool is a popular gathering spot for locals. For those who might put up their noses at used clothes, Goodwill Boutique is not your everyday secondhand store. You'll not only find designer clothes at bargain prices, you'll be part of the "green" recycling movement that's always defined San Francisco. And what better memento of a trip to San Francisco than the shirt off a San Franciscan's back?